SANDISK - SD8SNAT-256G-1122 SD8SNAT-256G-1122 Sandisk Z400S 256GB SATA 6GBPS M.2 2280 Solid State Drive. New Bulk Pack. 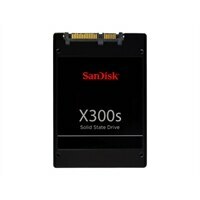 SANDISK - SD7SB6S-256G-1122 SD7SB6S-256G-1122 Sandisk X300 256GB SATA 6GBPS 2.5INCH Solid State Drive. New Bulk Pack. 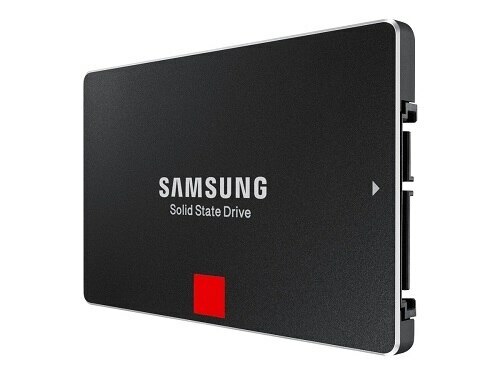 SANDISK - SD8SBAT-256G-1122 SD8SBAT-256G-1122 Sandisk Z400S 256GB SATA 6GBPS 2.5inch Solid State Drive. New Bulk Pack. Crucial Technology - CT256M4SSD2 CT256M4SSD2 Crucial M4 256GB SATA 6GB Sec 2.5inches Solid State Drive. New Bulk Pack. 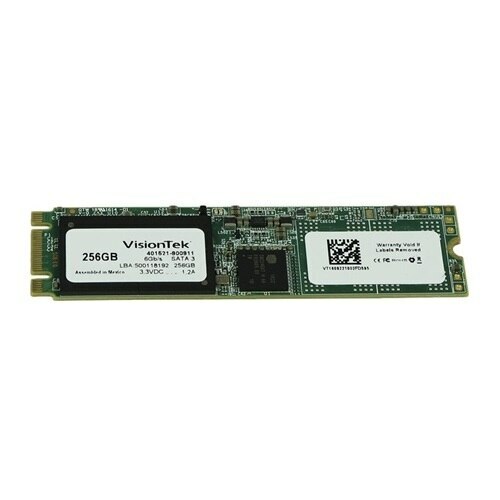 Dell - 6761K 6761K Dell 256GB TLC SATA 6Gbps 2.5-inch Internal Solid State Drive. New Bulk Pack. 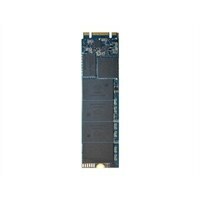 SANDISK - SD6SB1M-256G-1022I SD6SB1M-256G-1022I Sandisk 256GB SATA 6Gbps 2.5inch Solid State Drive. New Bulk Pack.